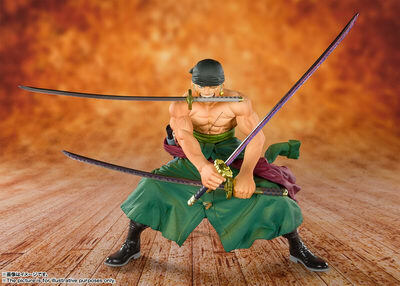 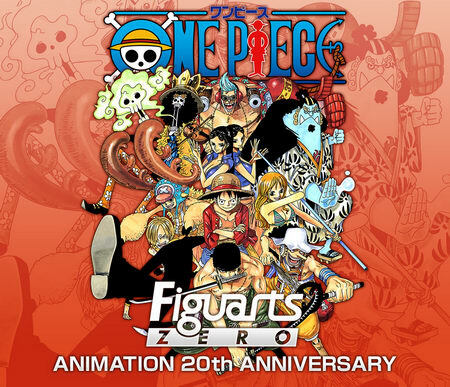 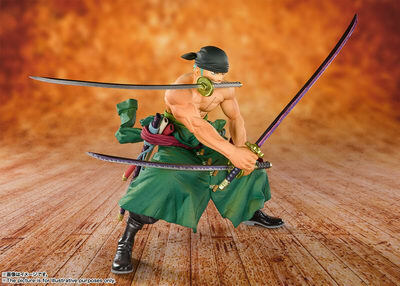 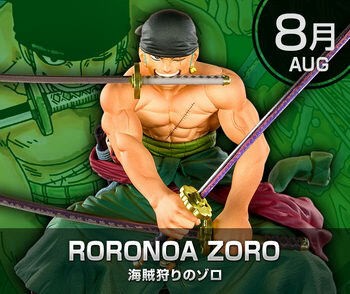 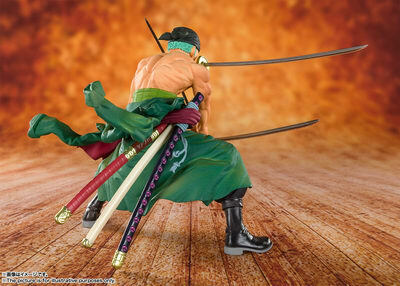 Bandai Spirits is going to release the Figuarts Zero Pirate Hunter Zoro ( 海賊狩りのゾロ ) non-scale PVC figure from the long-running popular shonen manga/anime “One Piece” ( ワンピース ). 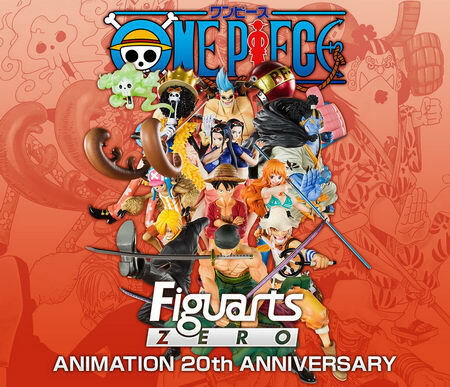 Will be released in August 2019. 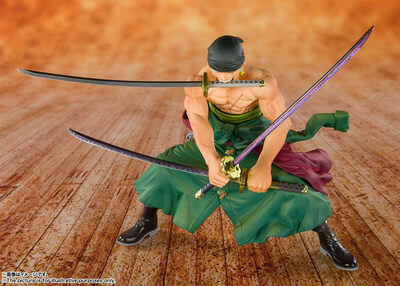 Around 110mm tall, 4,000 yen.